Note: This option would take effect in October 2015. Estimates are relative to CBO’s August 2014 baseline projections. The Department of Veterans Affairs (VA) supplements regular disability compensation payments with Individual Unemployability (IU) payments for low-income veterans that it deems unable to engage in substantial work. 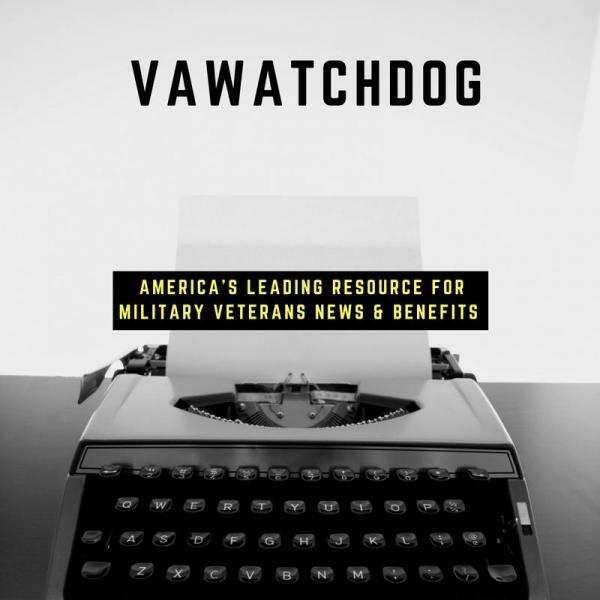 To qualify, veterans’ wages or salaries cannot exceed the federal poverty guidelines for a single person, and applicants generally must be rated between 60 percent and 90 percent disabled. A veteran qualifying for the IU supplement receives a monthly disability payment equal to the amount that he or she would receive with a 100 percent disability rating. Under this option, VA would no longer make IU payments to veterans who were past Social Security’s full retirement age, which varies from 65 to 67, depending on a beneficiary’s birth year. Therefore, at the full retirement age, VA disability payments would revert to the amount associated with the disability rating. For additional information including discussion of advantages and disadvantages, see the November 2013 version of this option.